Starting a new series of photos from our wanderings – featuring our favourite door knobs and knockers! This first one was spotted whilst on a trip to Paris back in 2008! It sets the standard pretty high! 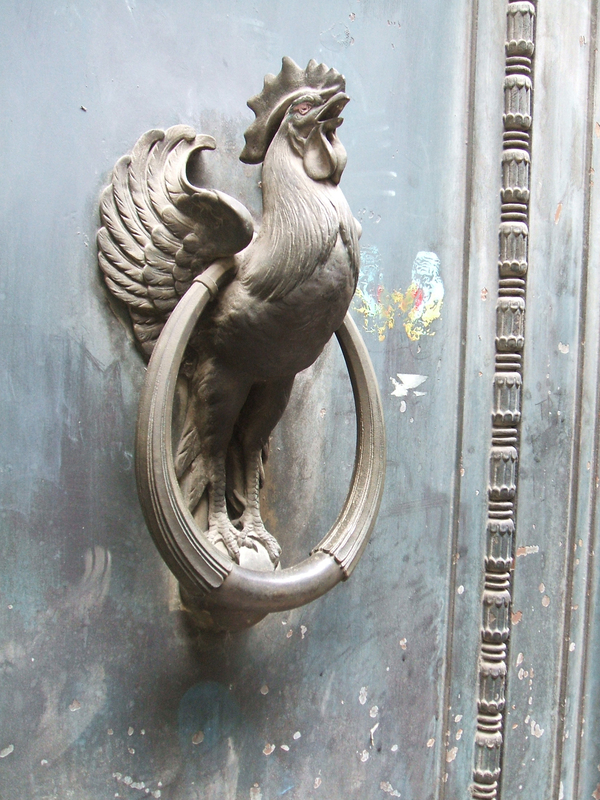 This entry was posted in Knobs & Knockers and tagged Door knockers, magnificent door knockers, Paris Cockerel Knocker. Bookmark the permalink.